assistance when they need it. Our goal is to enrich the lives of our residents by providing an environment to enhance physical, mental and emotional well-being. Our regularly scheduled social events allow our residents the opportunity to foster meaningful relationships. 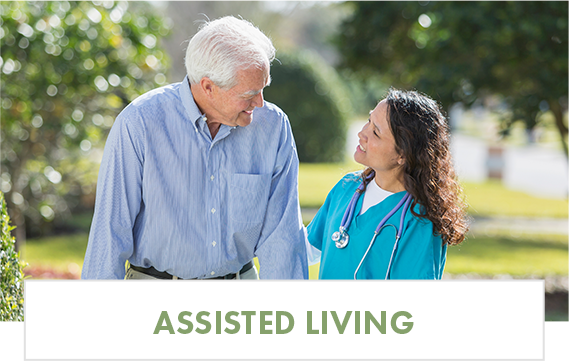 Garrett Woods Assisted Living is one of the finest Senior Communities in Arkansas. 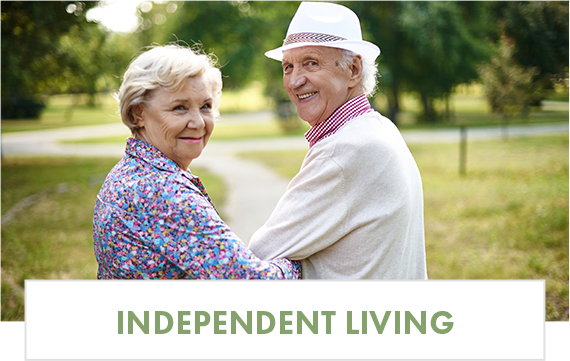 This family friendly retirement complex offers independent living and assisted living all conveniently located on one campus which features specialized amenities for your enjoyment. As one of Arkansas’ finest assisted and independent living retirement communities, this family friendly retirement complex offers numerous specialized amenities to bring together all of the comforts of home.